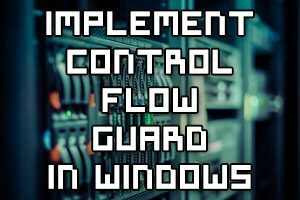 Control Flow Guard (CFG) is used to help protect against memory corruption vulnerabilities in .NET software. We can implement Control Flow Guard in Visual Studio 2015 to help protect against these problems in Windows. 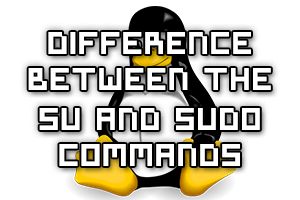 “What is the difference between the su and sudo commands?” Is a question commonly asked to those new to *nix based operating systems that we’ll explain and answer here. In order to discuss the differences, let’s first establish what each command actually does with some examples. This post will help you determine usage scenarios for encrypting file system (EFS) in Windows Server 2016 as per the 70-744 objectives. 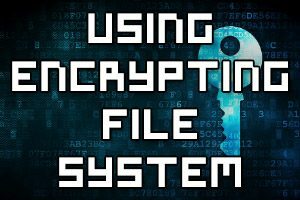 We’ll cover how you can use EFS to encrypt files in Windows. 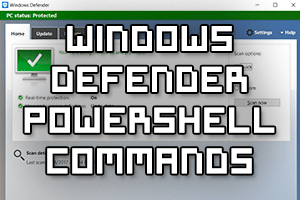 We can configure Windows Defender scans using Windows PowerShell as an alternative to configuring them through the graphical user interface. This allows us to integrate Windows Defender features into PowerShell scripts, and configure settings that are not available through the graphical user interface. We can exclude a list of packages from being installed or updating from all repositories by specifying that we want to exclude them in the yum.conf file. 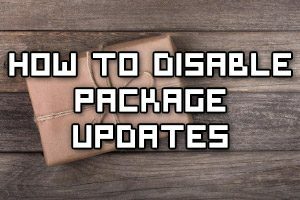 This will prevent yum from updating these packages and all future updates will be ignored as we will see here. 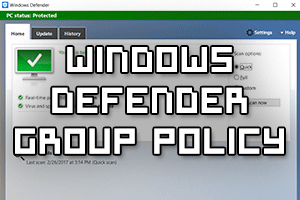 While Windows Defender can be configured at a high level through the graphical user interface, we can instead configure Windows Defender using group policy which gives us more control and allows us to roll out the settings to the whole domain from a central location. By default SMB version 1.0 is enabled in Windows 10. As this was last needed in Windows XP and Windows Server 2003 it’s quite old, newer versions of SMB are more secure and have additional features. If you no longer need to support these older versions of SMB file shares, it’s a good idea to disable SMB version 1.0, or even remove it completely, as a number of recent vulnerabilities specifically affect SMB version 1. 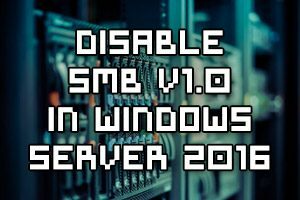 By default SMB version 1.0 is enabled in Windows Server 2016. As this was last needed in Windows XP and Windows Server 2003 it’s quite old, newer versions of SMB are more secure and have additional features. If you no longer need to support these older versions of SMB file shares, it’s a good idea to disable SMB version 1.0, or even remove it completely, as a number of recent vulnerabilities specifically affect SMB version 1. 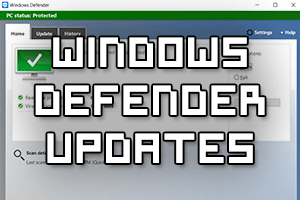 It’s important for Windows Defender to stay up to date so that new known variants of malware can be detected. This can be achieved if we integrate Windows Defender with WSUS and Windows update, which we’ll show you how to do here in Windows Server 2016. 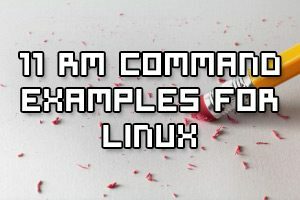 The ‘rm’ command is used to delete files and directories, rm comes from the GNU Coreutils package and should be available by default in Unix/Linux based operating systems. 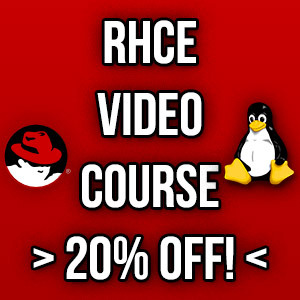 By the end of this guide you should know how to use rm to remove files and directories in Linux by following these practical examples.